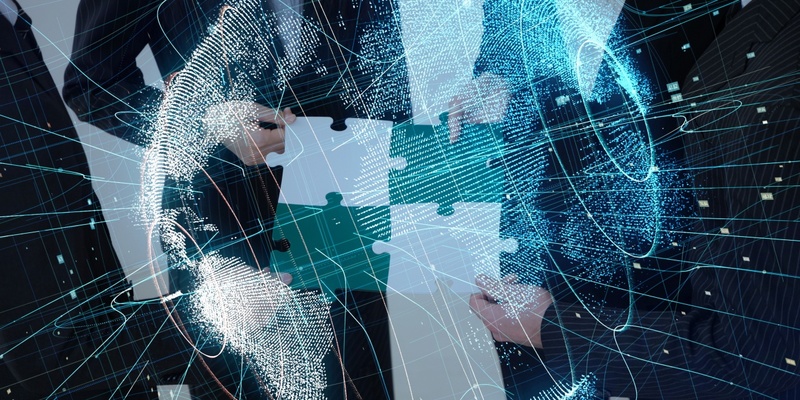 We link integration specialists and EDI experts with IT Leaders that need special talent and skills to advance their integration capabilities. 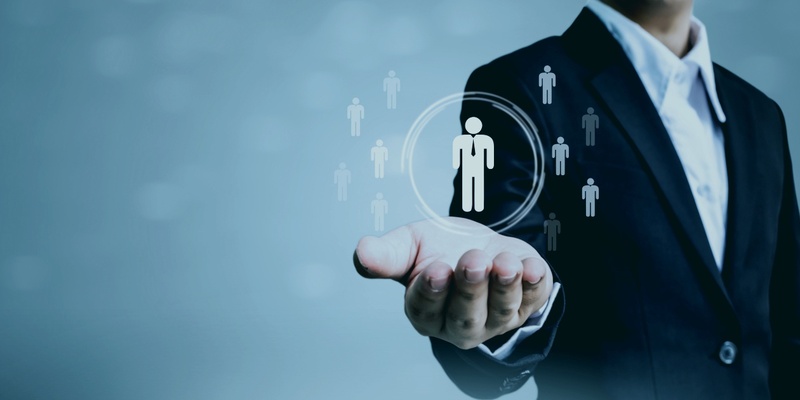 It's our mission to ensure each candidate is successful and valued in their placements. Here's why integration specialists and EDI experts partner with REMEDI to help them find rewarding career opportunities. Integration and EDI is a technical and specialized focus. Our recruiters are experienced with EDI, EAI, and MFT and have solid relationships with key IT leaders and hiring managers across the country. Projects are scoped early with the direction of senior technical resources, not salespeople. We know what integration talent and skills organizations need and when they need them. The organizations we work with have challenging integration requirements and rewarding projects that improve mastery. We supplement with a variety of training and certification opportunities to support continued learning. We also provide EDI career and job search advice to help candidates select opportunities that match with their interest, skills, and expertise. All candidates get access to an internal support team, including an office manager, account manager, and recruiting team to help them manage the day-to-day activities of EDI job search and placement. Candidates are treated like business partners, not a commodity. Get hired for a full-time permanent position at an organization seeking to grow their integration team. Work and consult on a variety of different types of integration projects with various organizations. Try before you buy. 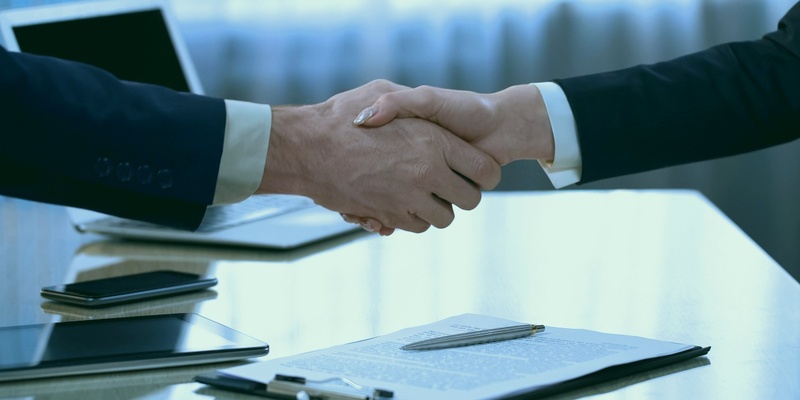 Evaluate if the organization is a good fit before committing to a long-term agreement. 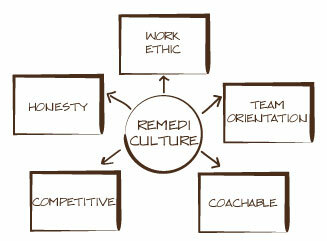 Partner with REMEDI to find career opportunities that fulfill your professional and personal needs.